EBooks are your best friends and it is the most preferred way to learn anything, and it is no different with AngularJS. 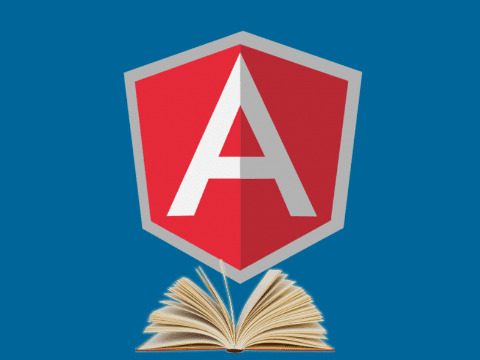 Here is a list of 4 free best ebooks which helps you to learn AngularJS with fun and practical concepts with solution of many real world AngularJS problems. 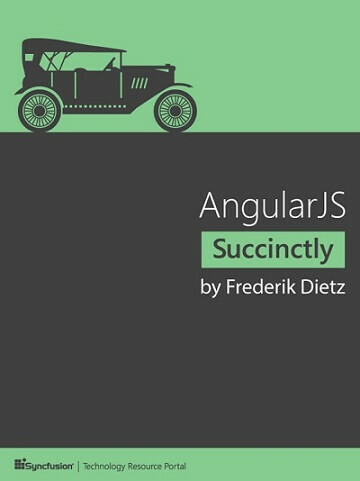 Author Frederik Dietz uses AngularJS Succinctly to outline common tasks and challenges for developers using Angular.js. With his help, novices and experts alike will find a reference that clearly outlines a variety of challenges, their solutions, and technical explanations for how the challenges are overcome. Whether you are a novice looking to understand Angular.js or an expert seeking a reference guide, AngularJS Succinctly is indispensable! 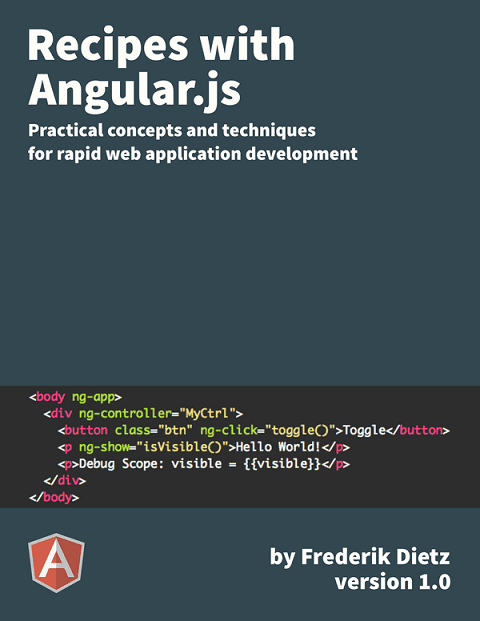 Recipes With AngularJS is available to read online and as an ebook on Leanpub. This ebook categorically presents practical solutions which address various AngularJS problems which helps to learn AngularJS effectively. 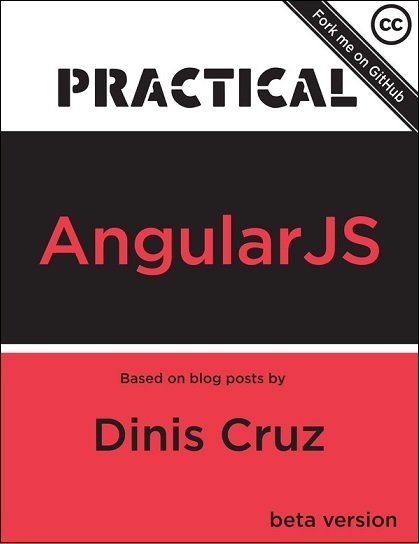 Practical AngularJS is available to read online and as an ebook on Leanpub. This ebooks covers real-world examples of AngularJS in multiple scenarios and various platforms like KarmaJS, Firebase, Eclipse, WebStorm, O2 Platform. 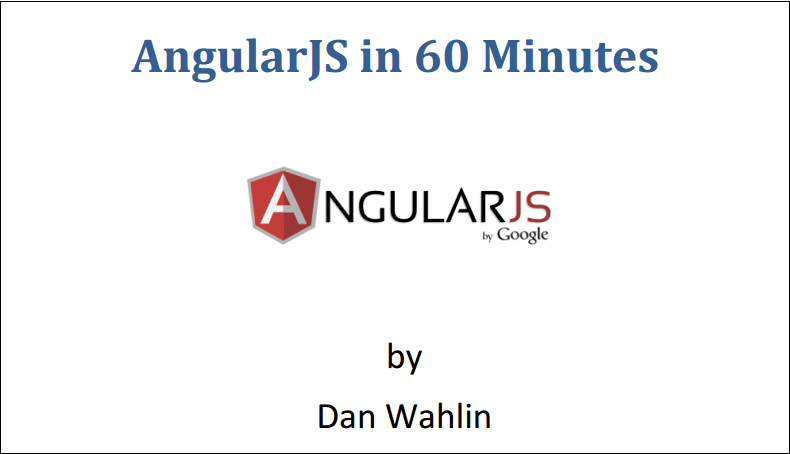 This ebook is transcription of "AngularJS Fundamentals in 60-ish Minutes" amazing video tutorial. In this book, you'll learn how to get started with the AngularJS framework and some of the key features it provides that simplify SPA development. You'll see how to use directives, filters and data binding techniques to capture and display data. Next up is views, controllers and scope and the role they play followed by a discussion of modules, routes and factories/services.